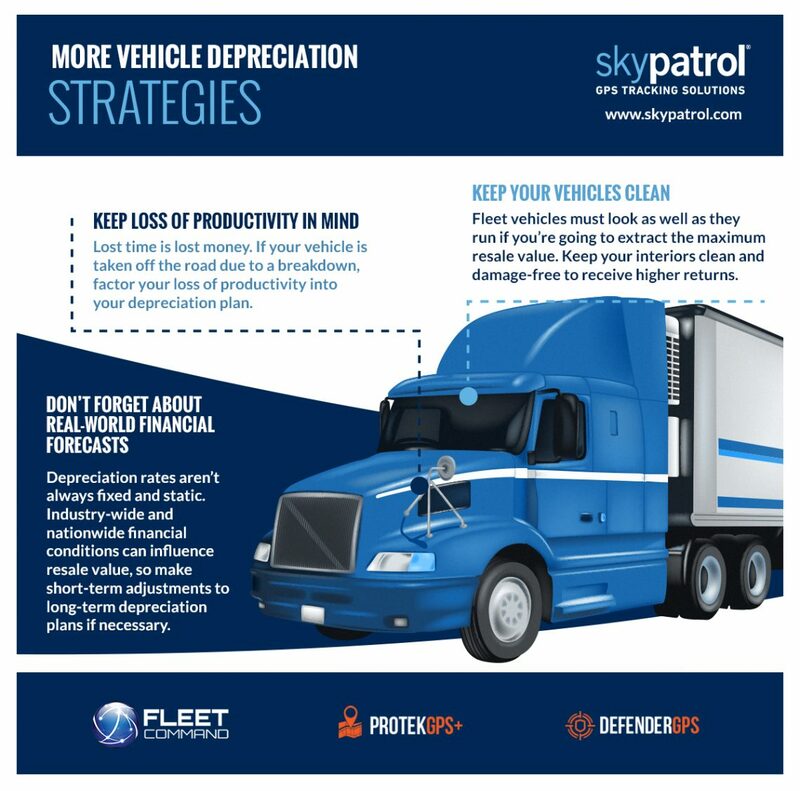 If you’re a fleet manager, depreciation of fleet vehicles is always on your mind. Before you know it, your new fleet vehicles will be aging and depreciating by the mile, and there’s nothing you can do about it. Make reasonable predictions about depreciation. 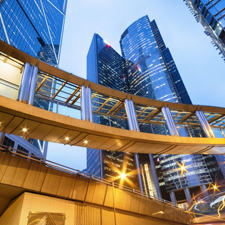 While fleet fuel is a relatively unpredictable expense, fleet depreciation is fairly predictable — that is, if you take advantage of vehicle and market data. The market for vehicle resale value isn’t especially predictable, but it is transparent; you’ll easily be able to see the current and predicted resale value of fleet vehicles of a certain make and model and at a certain mileage, and adjust your strategy accordingly. It’s important not to be too optimistic when it comes to fleet depreciation. Always lean toward the safe and semi-cynical side when budgeting for depreciation — you’ll be prepared for worst-case financial scenarios and pleasantly surprised when depreciation is close or spot on with its predicted rate. Keep your vehicles properly maintained. Depreciation is a merely a big-picture view of how the value of certain vehicles will decline — your vehicle could potentially yield a higher value than market value. On the other hand, your vehicle could be worth well under market value if it has a wealth of mechanical issues and imperfections. If you’re hoping to keep your vehicles on a steady and predictable rate of depreciation, you must take good care of them. Never ignore vehicle issues, skip oil changes, or use a “it can wait” mindset. If you end up having to spend extra cash on avoidable vehicle repairs, you’re increasing your overall cost of your vehicle compared to its resale value. Eat the cost of avoidable repairs on multiple vehicles, and your most expensive fleet expensive just got even more expensive. Buy (and sell) when the time is right. According to a CARFAX report, new vehicles depreciate by 10 percent the moment you purchase them and drive them off the lot, and by another 10 percent in the first year of ownership. That’s 20 percent of your vehicle’s overall value lost in a single year of operation. Fortunately, depreciation slows considerably after two years of ownership. We get it — there’s something exciting about buying a brand-spanking-new vehicle for your fleet. But, is that new car smell worth 20 percent of the vehicle cost? It makes much more sense to purchase vehicles that have been owned for over two years at a steep discount — in fact, it could save you hundreds of thousands of dollars over the course of a few years, depending on the size of your fleet. However, it’s not just about buying at the right time. 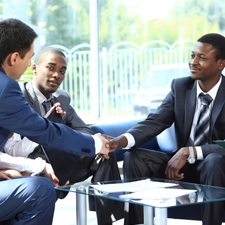 Selling your vehicle at the right time is crucial for recouping the maximum possible amount of value. Vehicles still under warranty or with a limited amount of miles are more likely to sell above market value, as are vehicles without a history of major breakdowns or repairs. By combining warranties, specific vehicle depreciation rates, and consumer data and reports on vehicle lifespans and likelihood for breakdowns, you can evaluate the best possible time to sell your fleet vehicles and minimize your overall vehicle expenses year over year. 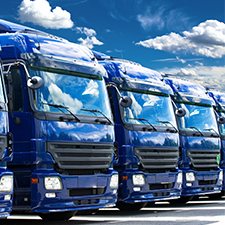 Stay organized with top-tier fleet management software. To stay on top of repairs and manage vehicle metrics, you need a powerful, easy-to-use fleet management system to keep your fleet on track. 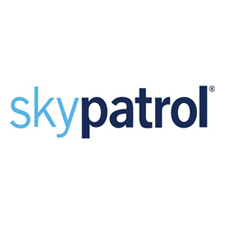 That’s where Skypatrol’s Fleet Command can help. Powered by Verizon and housed in a seamless interface, Fleet Command organizes and manages all of your important data, sends customizable reminders for vehicle repairs, and allows you to run a more financially stable fleet than ever before. Take complete control of your fleet — schedule a demo of Fleet Command today.